Digital currencies have created quite a headache for regulators in recent years. Regulators have sought to determine how they can prevent the use of the coins for money laundering initiatives or to fund illegal activity, like terrorism. One of the other significant issues that regulators have run into is a lack of universal compliance. Some countries have taken a hardline approach toward cryptocurrencies while others, like Switzerland, have been much more progressive in their monitoring of digital currencies. Having a firm understanding of how regulations vary from country to country can help an organization when establishing its ICO. Below, we’ve provided a breakdown of some of the regulations currently in place. Note that these regulations are always subject to change and are likely to do so in the future as governments seek to control and monitor the currencies. Many countries permit the use of digital currencies but have taken efforts to regulate or further define them. For instance, Argentina allows initial coin offerings. 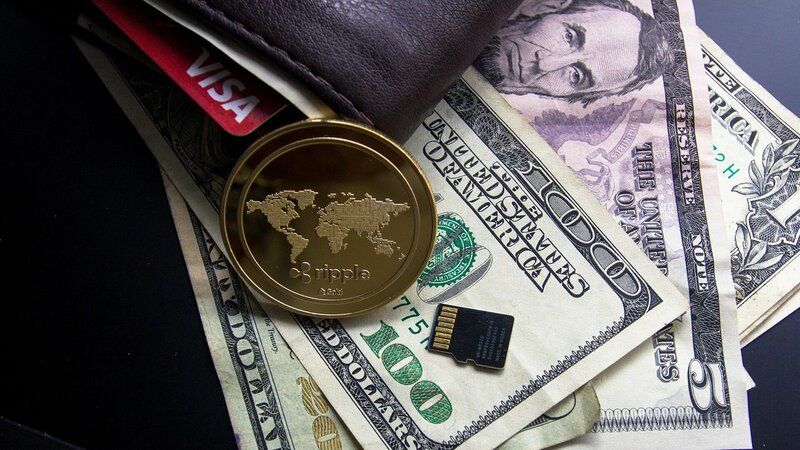 When doing so, they do not recognize altcoins as legal tender, even though they perceive them as money. In Cambodia, companies are permitted to introduce initial coin offerings but have discouraged their people from involving themselves with altcoins. The Canadian Securities Administrators permit ICOs in their country. However, they’ve recently announced that they plan to regulate ICOS and altcoins on a case-by-case basis, classifying them as securities. Additionally, Canada has also placed a regulatory sandbox in place to help monitor projects that might fall outside of its standard regulatory scheme. Lastly, the country deems altcoins to be intangible assets. All dealers must register themselves as a money-service company. Canadian banks have temporarily placed a hold on the purchase of altcoins until the issue is further clarified. Estonia not only allows ICOs, but it has even considered starts its own for fundraising purposes. However, there is a contentious debate on how the Eurozone rule on nation states would impact the fundraising campaign, so its status is up in the air. The European Union permits ICOs but requires strict regulation. All ICOs must abide by Know Your Customer and Anti-Money Laundering regulations. The European Securities and Markets Authority announced that they view ICOs as extraordinarily volatile and risky to investors. France permits ICOs but regulates them. So too does Germany, whose Federal Financial Supervisory Authority issued a strong warning about ICO investments. The group said that the consumer takes on all risks associated with ICOs because there is a noticeable lack of regulatory and transparency requirements. They also warned consumers that there is no way to ensure their data is safe. Gibraltar permits ICOS but plans to pass laws that codify legal protections for altcoins. Hong Kong is similar in that they allow ICOs but subject them to regulation, stating that some altcoins must be viewed as securities. ICO use is permitted in Hungary. It is also allowed in Indonesia, although there it is only done so as a commodity. Iran sanctions ICOs but has announced future regulation. India allows ICOs although places them under heavy scrutiny. Their government has strongly discouraged the use of altcoins. Additionally, the Reserve Bank of India does not allow altcoins in its banking system. Israel permits altcoins but subjects them to a capital gains tax of 25 percent. Additionally, miners must also pay corporate income tax on earnings. The Isle of Man permits ICOs but is looking to solidify its regulations moving forward. Jamaica is progressive when it comes to ICOs, nothing that they provide an opportunity for growth. Jordan, on the other hand, does not allow its financial institutions to use altcoins. Kyrgyzstan does not allow the use of altcoins as currency. Luxembourg, on the other hand, supports the use of Bit License of business. Malaysia currently supports ICOs but could subject them to further regulation. Mexico supports ICOs and views them as virtual assets. Namibia permits ICOs but forbids the use of altcoins for payment. Nicaragua allows ICOs and has not released an official stance. Nigeria has banned altcoins but not virtual currencies. The Philippines recognizes some cryptocurrencies as a form of remittance payment but has admitted that identity verification is needed in the future. Russia allows ICOs but requires altcoin miners to register and pay taxes on their earnings. It appears as though the country may soon rule altcoins illegal. Singapore recently provided a guide to its citizens on Digital Token Offerings, viewing them as capital market products. South Africa, similarly, sees altcoins as intangible assets. South Korea has not banned altcoins but seeks to strike down malicious ICOs. Individuals cannot trade altcoin futures or derivatives. Sweden is currently in an intense legal battle over ICOs as they are now subject to regulation by the Swedish Financial Supervisory Authority. Switzerland could possibly soon regulate ICOs, even though previous attempts have failed previously. Taiwan permits ICOs although advised banks not to accept altcoins as a form of currency. Those in Thailand are not allowed to invest in altcoins or exchange coins for currency, although the government has yet to ban ICOs entirely. In Vietnam, individuals can use the coins as currency with no laws on trading. And in Zimbabwe, the government has yet to take a stance on altcoins. The United Kingdom recently issued a warning to investors about ICOs, calling them “experimental.” In the United States, ICOs are subject to burdensome regulations. However, the laws vary from state to state. If the ICO trades securities, the organization must first register with the Securities and Exchange Commission.